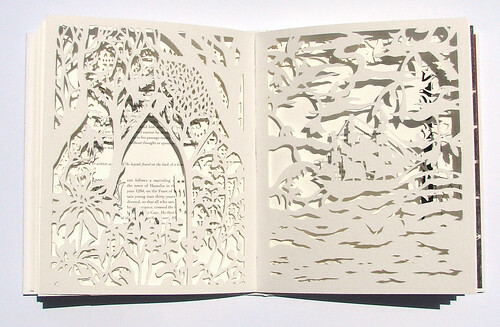 The shops are still on vacation, but I've finally updated my flickr account with pictures of the papercuts and illustrations of the book The Wondrous Deer. I only forgot to take a picture of 1 papercut, which is better than expected. I'll take a picture and upload it to my page, too, as soon as possible.